A loving tribute to the one called Joseph “Culture” Hill on this week’s idition of Jah Works Radio. Crucial selections from Culture come in alongside tributes and covers from Shuga, Tarrus Riley and Dor Dorn. Other artists featured this week include The Congos, Sylford Walker, Junior Reid, Triston Palmer, Lacksley Castell, Barrington Levy, Freddie McGregor and Freddie McCay. Come mek we fulljoy this joyful noise, family…One love. Babylon, your time is up…and we start the show this week putting the nail in your coffin with a HUGE tune from Reemah. We move on with more fire from Niyorah, Chronixx, Sizzla, Kabaka Pyramid, Proteje, Julian Marley and Bugle, and Black am I. 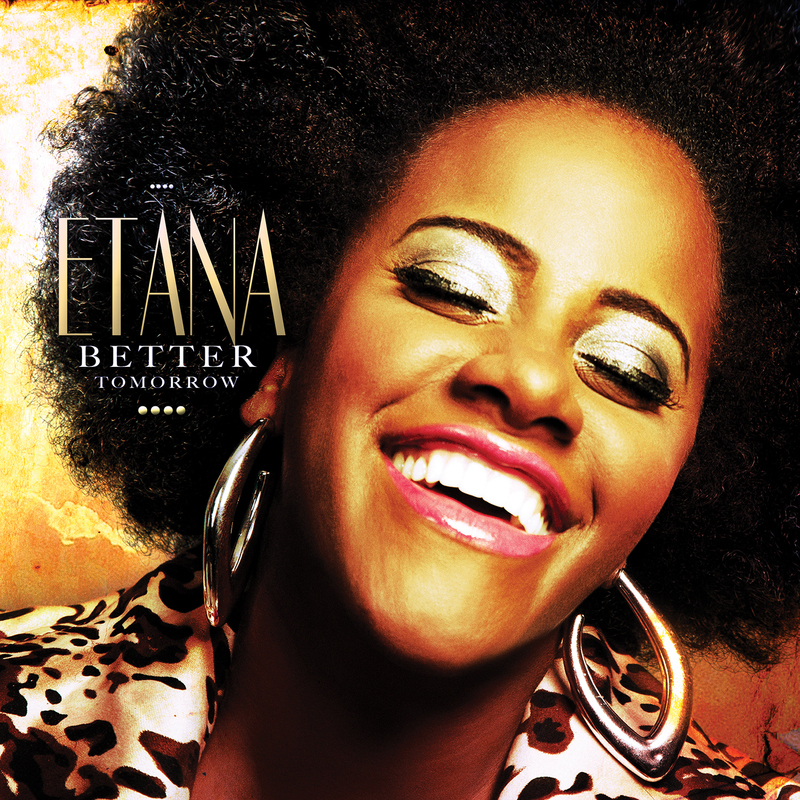 Next up we check out the brand new album from Etana called Better Tomorrow. This is an album that I have personally been looking forward to for a long time, and the wait was well worth it. This is a truly AMAZING album that everyone should check out. We also play a couple more tunes from this album later in the show. Other big tunes this week comes in from K-OSS, Maxi Priest, Jemere Morgan, Damian Marley, Anthony B, Burro Banton, Culture, Gregory Isaacs, Lacksley Castell, Pablo Gad, Michael Rose, Yami Bolo, Sugar Minott, Luciano, Garnett Silk, Beres Hammond, Buju Banton, The Gaylads, Avion Blackman, Ginjah and much more.